There is a reason Moses had to create code systems when he wrote the surface story of the Torah. Moses tells us in Exodus 32:16 that “the tablets were the work of God, and the writing was the writing of God” That means he was stuck with a sequence of 304,805 symbols (letters) that he could not change, add or subtract. 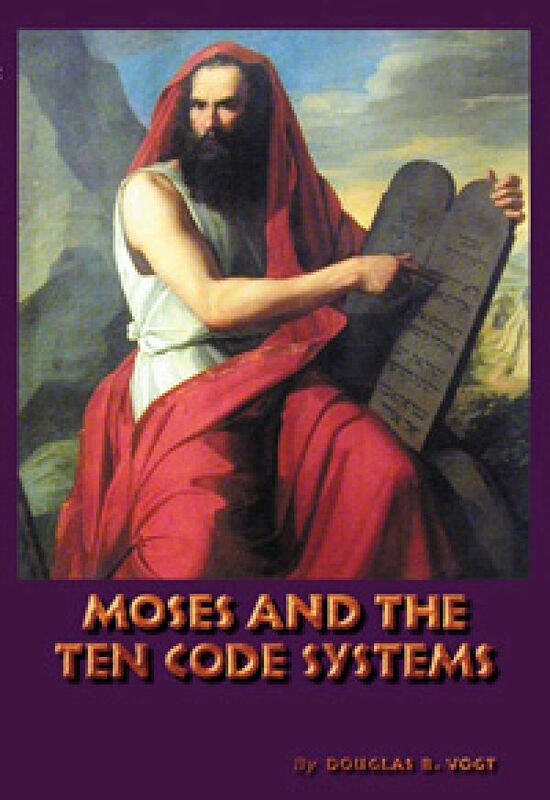 Therefore, in order for Moses to tell the whole story he had to create ten code systems. Two of these code systems you cannot discover unless you come in through the sciences. For the first time in history these ten code systems are being revealed. I can state without equivocation that you cannot figure out the Torah unless you come in through the science side of it.